Panviva is a Business Process Guidance Specialist with their key offering, SupportPoint, having the guiding principle of getting the right information, to the right people at the right time. Panviva started life in Melbourne, Australia in 1996 as a professional services company focused on content development for large organisations. The company evolved to solve the increasing information challenges faced by many businesses. The result is SupportPoint, used by significant clients world-wide including 3 of the 4 major Australian banks. In 2012 Panviva set about a major transformation of their flagship software SupportPoint, a Business Process Guidance product. The objective being a modernised, more scalable, more manageable solution that maintained and expanded the core functions of the legacy application in a new web based package, known as SupportPoint Cloud. Panviva faced mounting pressure on time-to-market for new software releases. With development and test resources stretched between production support and new development a paradigm shift in the quality management process was needed. Identifying a knowledge gap and time constraints within the organisation, Panviva sought an expert partner to develop testing maturity. Automation was identified as a key requirement in evolving the end-to-end software development life cycle for, the then upcoming, v9. This enabled better preparation for the transformation program to SupportPoint Cloud. Previous versions of SupportPoint did not support this capability and relied completely on manual testing. From the initial request for tender, Planit proposed a complete test automation solution that would enable non-technical resources to manage and drive automation forward across existing and future releases. Planit implemented a continuous integration solution to test a core set of functions for each new code set. This test suite completes in less than 20 seconds and reduces the impact of failed deployments. With the addition of this quality gate the testing team are assured of a stable build. 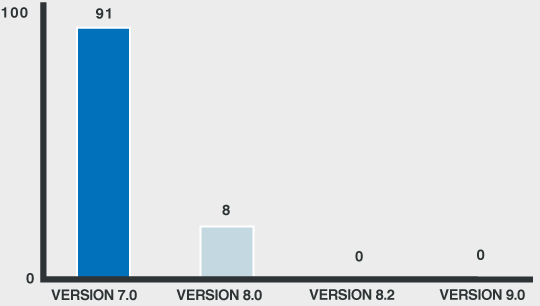 The initial engagement covered v9 and despite a complete redesign to the underlying technology as part of the transformation to SupportPoint Cloud, the Planit Test Automation Methodology allowed significant reuse of the v9 test suite. The separation of business logic and technical specification allowed the team time to focus testing on the underlying architecture of the application, reducing overall testing time and increasing test coverage. Performance testing focused on SupportPoint Cloud, as its new technology platform enabled rapid development of a performance testing solution. 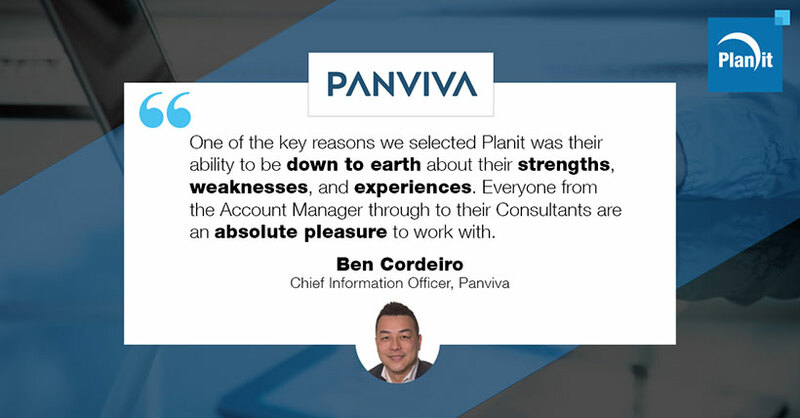 Planit adjusted their Performance Testing Methodology to allow a solution to be developed to deliver maximum benefits with minimal time. Performance testing used a risk based approach with focus on high volume business transactions. Within the first week of engagement, this approach led Planit to identify a memory leak and over the course of the engagement gained early detection of more than 10 significant performance defects. Planit engage in a uniform and proactive way to ensure quality. Our consultants are permanent resources and our Account Management team offer a consistent contact point for all our clients. We mobilise quickly to meet demand and are happy to engage additional resource to resolve issues which may arise.